Prom Limo Dallas, Texas 2019 go in style with DFW Executive Limos. Excellent limo services for your special prom. We have 3 Hummer limos. 1 of them seats 20 passengers and the other 2 seat 16 passengers each. We have Lincoln stretch limos,SUV’S and Cadillac Escalade. Please call for more information and availability 214-621-8301. 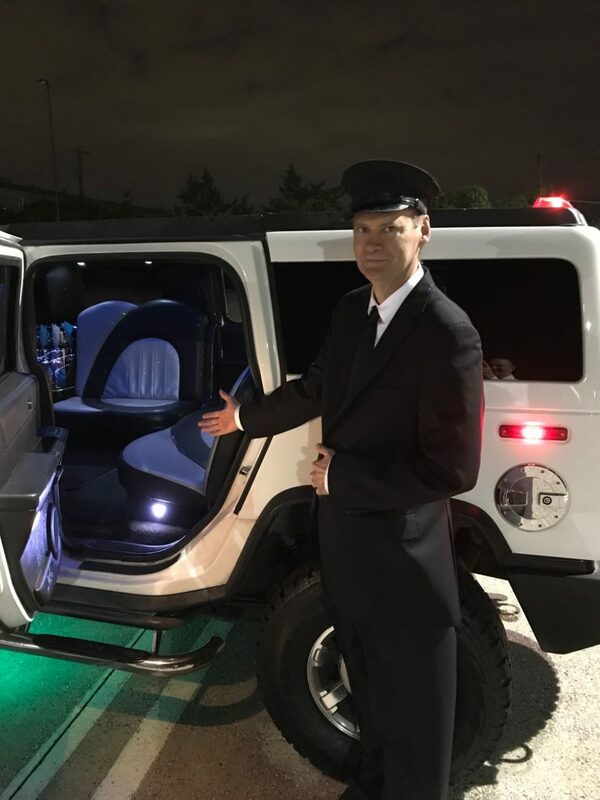 Hummer Limo 16 Passengers 6 hours for a total cost of $870 includes bottled water, ice and champagne flutes.Bring your own music. Lincoln stretch limo service seats 8 passengers 6 hours for a total cost of $700 includes water, ice and champagne flutes. Bring your own music.